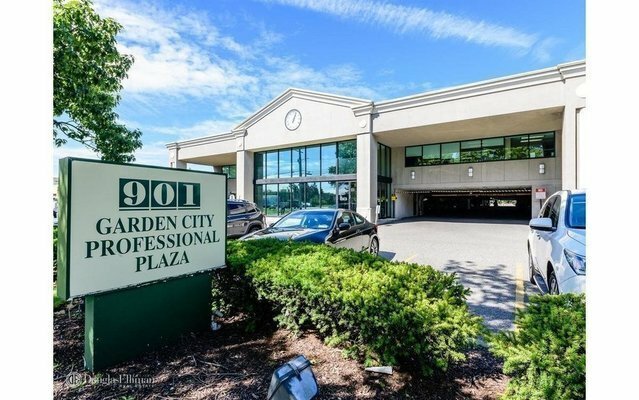 Exclusively Listed & Located In The Garden City Professional Plaza Condo Complex Is A 5,339 Square foot Medically Zoned Office Condo. Single Story, with Above Grade Level Parking, Multi-Tenant Complex with Elevator Service. The Property Offers 305 Parking Spaces. The Office Is Currently Suited As A Plastic Surgery & Dental Practice Hybrid. The Subject Is Divided As Follows; 2 Half Baths, 2 Surgical Rooms, 2 Private Offices, 3 Treatment Rooms, 2 Consultation Rooms, 7 Exam Rooms, 2 Waiting Rooms with 1 Large Reception Desk.